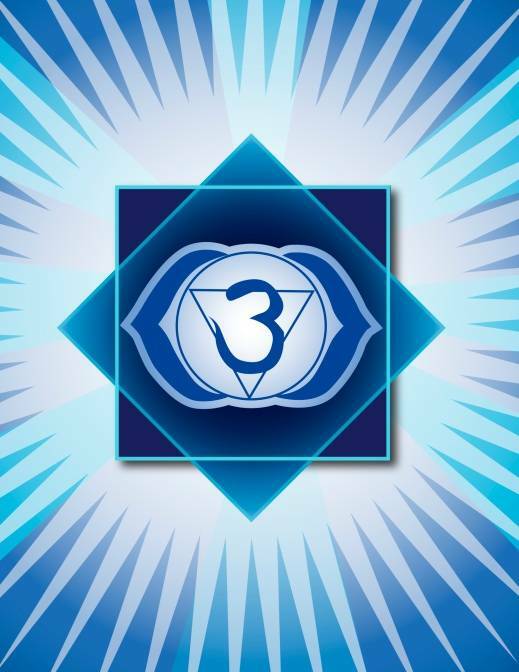 Ritual for Shielding & Protection! 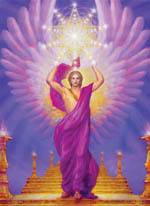 The ritual, prayer to gain insight and shielding, invokes your Higher self, evokes Archangel Michael, Archangel Gabriel, Archangel Uriel, Archangel Raphael, and Invokes Abba, or Mother/Father Creator through the Shekinah connected to the heart of the Holy Spirit through Christ Yeshua. You may use this evocation/invocation for yourself, people you know, and for all of Humanity. 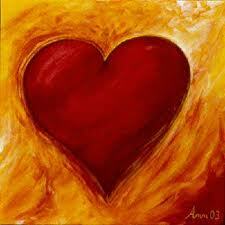 “I now invoke the mighty and powerful Holy Spirit to fill my heart and surround me at all times. 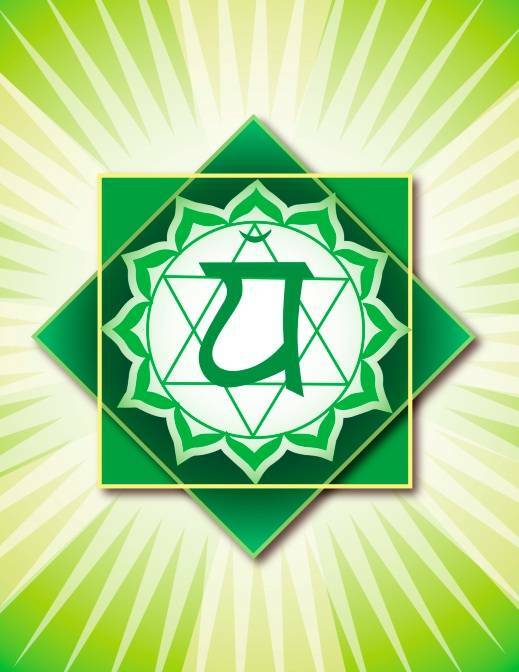 “Please grant me the strength, courage, integrity, and protection I need to fulfill my purpose in this incarnation. Please use your sword to cut away ‘Etheric sludge, Etheric chords, any doubt, fear, and negativity keeping me from my Soul’s purpose. Grant me the power of strength and courage to fulfill my Spirits intentions. Surround me with your shield so that I may always work on the side of good. Pause for thirty seconds and become aware that Archangel Michael is standing beside you, and be open to any insight or words that he may offer. 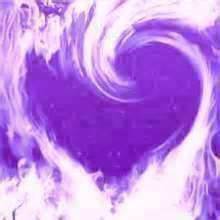 Take a few moments to breath and meditate and when you are ready, connect with Archangel Gabriel. “Please bring me insights, knowledge, and Spiritual wisdom, so that I may always walk in the light. Remove all my emotional baggage, doubt, and fear of being who Abba created me to be. Please purify my body, mind, and Spirit. “Please release all my tensions, worries, and insecurities. Grant me tranquility and peace of mind. Help me to serve others, and to give and receive generously. Please renew my mind so that I may see through the eyes of Abba. 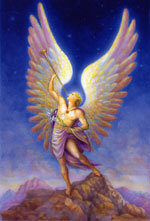 Pause again for thirty seconds, and be open to the messages that Archangel Uriel may have for you. 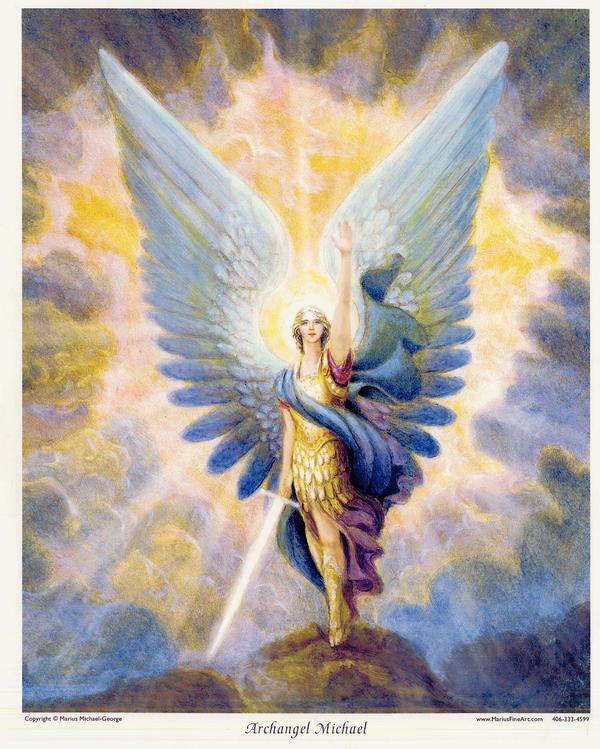 You will sense Archangel Uriel standing in front of you. Acknowledge his presence, and remain alert for any wisdom or advice that he may offer. 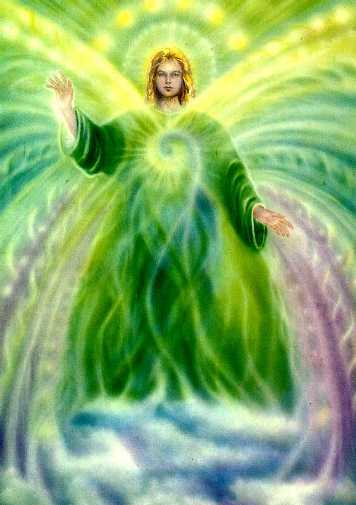 “I now evoke the mighty and powerful Archangel Raphael to stand behind me. Please fill me with wholeness and good health. Help me heal the wounds from the past. Please heal and restore every aspect of my being. Relax as you connect with Archangel Raphael to see if he has any messages for you. You are likely to sense the wholeness and unity he brings to your being. Enjoy and breath in the feelings of peace, security, and bliss. When you feel ready, ask the Holy Spirit, and the Archangels for help, guide, and protection for you, your family, your loved ones, friends, your community, city, state, country, and the world. You may feel as if a flash of electricity has passed through you. You may feel the energy move through you as if you were in water. You may notice a distinct change in the temperature of the room. You may experience a sense of knowing that everything you have asked for will be granted. Each person experiences the Holy Spirit and the Archangels in their own individual way. Enjoy the comfort and security of the Archangels, as they will be in your presence as long as you wish. Know that you are always shielded by Heaven in the arms of Angels. Have you ever wondered why certain things happen in your life? Do you feel that the world is throwing you curve ball after curve ball? Do you battle depression, anxiety, schizophrenia, bi-polar disorder, or any emotional or mental disturbance? Well, it could be the patterns coded within your DNA from generational and ancestral karma. Our ancestor’s karma or “bad frequency” may be manifesting through you and into your waking reality. Do you feel that your mind has control over the thoughts and emotions? If your thoughts are of a negative nature, this may be a generational pattern that needs to be released. We come into this world as pure vessels of Light. Sometimes, our ancestors get stuck within the ether or darkness because they feel that they need to make the wrong things done by them when they were alive, right. They latch on to any new generation and use their body as their own vehicle. However, our ancestor’s karma is not our responsibility to clear. We as human’s are Divine, and human. We must be clear vessels for the Light, not be bogged down by our parent’s, relatives and ancestor’s “bad frequency and habitual patterns. When I realized that my life was on a spiraling downfall due to my ancestor’s, grandparents, relatives, and parents wrong doings, I was furious. I was alone, but I screamed at their Spirits. I was so disappointed that I had allowed myself to be pulled down by other people, especially by the egos of those who are suppose to love me. 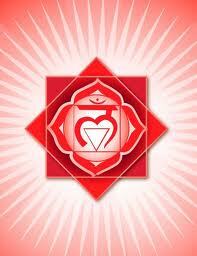 I immediately began to pray and my Higher Self asked me to begin a purification in meditation. 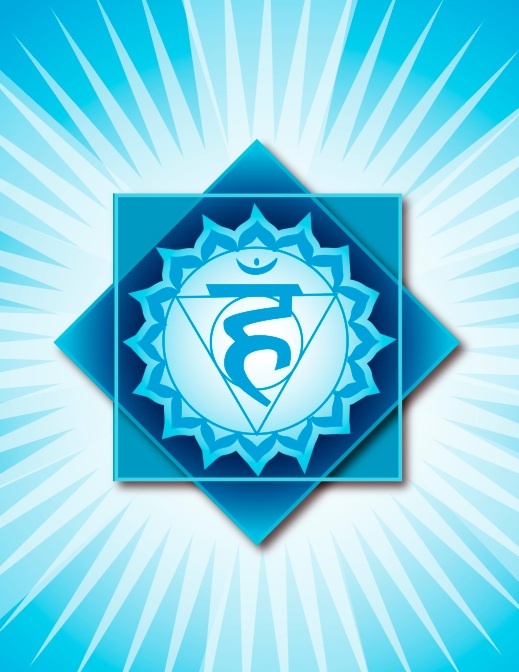 The Higher Spirits stated that I must raise my Spiritual frequency to clear out negative patterns and thought forms from my chakras and Aura. They stated that by practicing and mastering the “Breath of Life,” I would burn away all that is not for my Highest good. The Breath of Life, or the Breath of Fire, has been used for centuries to detox and cleanse the body of impurities and disease. We must Love, accept, appreciate and forgive our ancestors. November 1, is the Day of the dead. Halloween is known as “All Hallows Eve,” or “The day the Spiritual Veil is the thinnest.” It is always appropriate to remember our ancestors in a positive Light. We may Light candles, leave out their pictures, burn incense and sage or just the act of remembering them will send them your Loving Light. When we are young, our parents will sometimes neglect their children’s talents, because of their own fear, or because they selfishly want to live through their children and their accomplishments. However, we are our own person and each of us has our own individuality. A parent should allow their child to be who they are and not try and push an activity or their own thoughts in regards to their children’s choices. Children learn from their mistakes. Parents may give their children advice, but not expect their children to listen. Someone recently said, “If you do not have any expectations, you will not get hurt. If you have no expectations, then you are able to live in the moment.” Sometimes a parent will inflict negative thoughts and worry towards their children without even knowing that they are doing harm. This is why Christ Yeshua stated that the Spoken Word is Power. Once I realized that my parent’s lack of Faith and disappointment in my chosen path was ultimately hurting my Soul, I needed to break away so that I could find myself; Where I could find my own individuality and learn to respect and Love myself as I am now, in this moment. Sometimes a person must break away from other people’s world’s or self created realities or patterns because of the toxic frequency. It is appropriate to surround your being with people who are encouraging, who are loving, who have Faith in you. You must also have Faith in yourself. You must also engage a relationship with yourself. You must learn to love everything about you. You must release all judgment or self hatred. You are not your Mother, you are not Father, you are a perfect creation in Christ. You are carried along the Spiritual path and life by your Spiritual parents, Mother-Father Creation. To have Faith in them, is to have Faith in yourself. 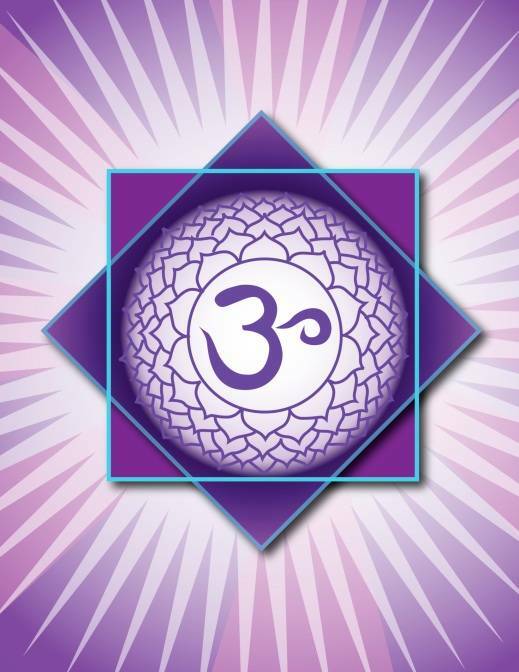 Learning to release the negative patterns and karma through the care of yourself, you will allow the Light to penetrate your heart allowing the frequency and Power of Love to enter your Life. 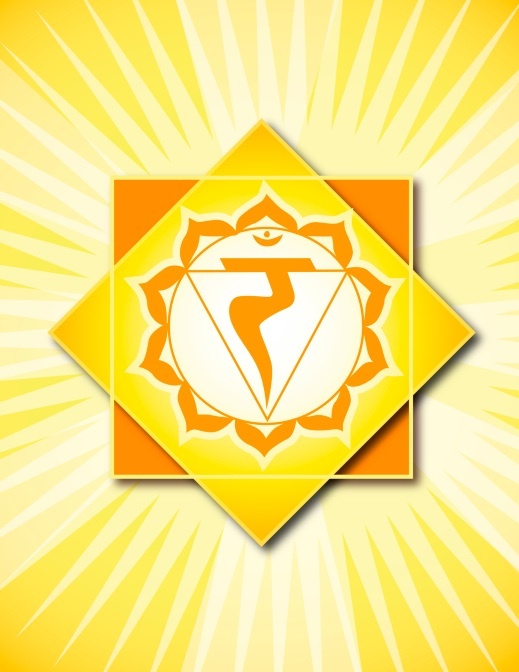 Learning the Chakra Balancing Meditation, which is located on The Soul Intention Blog, you will be able to increase your Spiritual frequency. 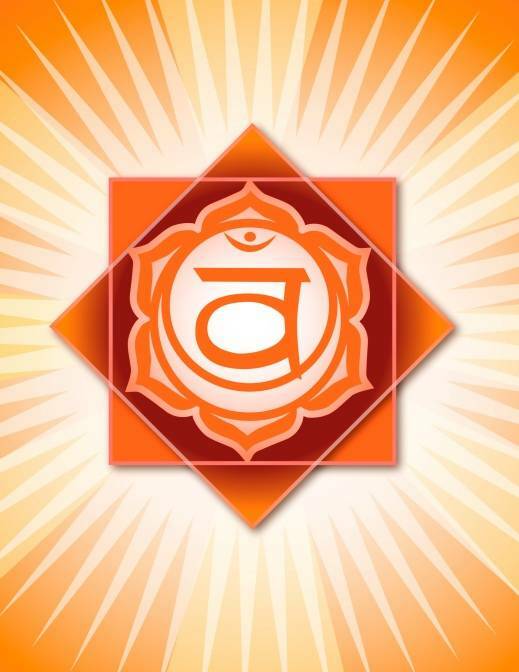 By learning the proper technique to take in the “Breath of Life,” the lotus position, proper posture to help the alignment of the spine, the chakra and aura mantras and mudras, one will help their Spirit to ascend more quickly. 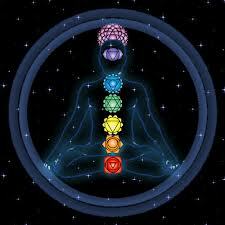 By practicing the chakra balancing meditation on a daily basis, you will constantly stay in the flow and frequency of the Heavens. Dedication is the key. The Ego will try desperately to deter you from your goal. Do not allow outside frequencies or people to distract you from clearing and purifying your Spirit. We must all walk alone in the shadow to find oneself. We must face our darkest fears, desires and temptations, to allow our frequency to ascend. We will be tested, but by developing your meditation practice, exercise, and eating light, but healthy, you will be able to make a clear and precise choice. We must clear our hearts of impurities and we must become as pure as a child to enter the frequency or the Grace of God. Thank you for taking the time to read this blog on generation to generational karma. If you are reading this, you are already far along on your Spiritual Journey. Child, you are not alone. You are always surrounded by many Beings in Christ awaiting your beckoning call for their help. “If you ask, it is given. If you knock, the door will be opened to you.” All you have to do is be open to receiving their guidance and Love. Listen to your heart and you will always know the Truth.